It’s that time of year again, the season you’ve been waiting months for. Summer. And, more importantly, your Summer holidays. There’s no feeling greater than boarding that plane, knowing you’re leaving everything behind you and trading it in for a couple of weeks in the sun. Relaxing by the pool or lounging by the beach is something many of us wait all year round for. Of course, different strokes for different folks – as others prefer an extreme sports or outdoors sort of getaway. However, no matter your preference the build-up before any holiday is far from relaxing or enjoyable. The ‘what to pack’ dilemma can be, and usually is, very stressful for many holiday goers. And, aside from all the tedious packing, you stress out over what needs to be bought for you’re your trip which can easily eat into your holiday fund. But, before you hit the high street in a bid to part with your holiday cash, sit down, take a deep breath and cool the jets. You don’t need to dart out the door and frantically impulse buy all around you, make a list and set aside a budget. Don’t go needlessly spending money on expensive items when there’s always a cheaper and just as good alternative on offer. Why not avoid the hustle and bustle of shopping in town and buy what you need online? It’s quicker and can be done from the comfort of your sofa, in the single click of a mouse. Everything delivered to your door. That’s where we come in. Now, we might not sell sun-cream, bug spray or sun glasses but below is a list of some of our best-selling travelling companions. 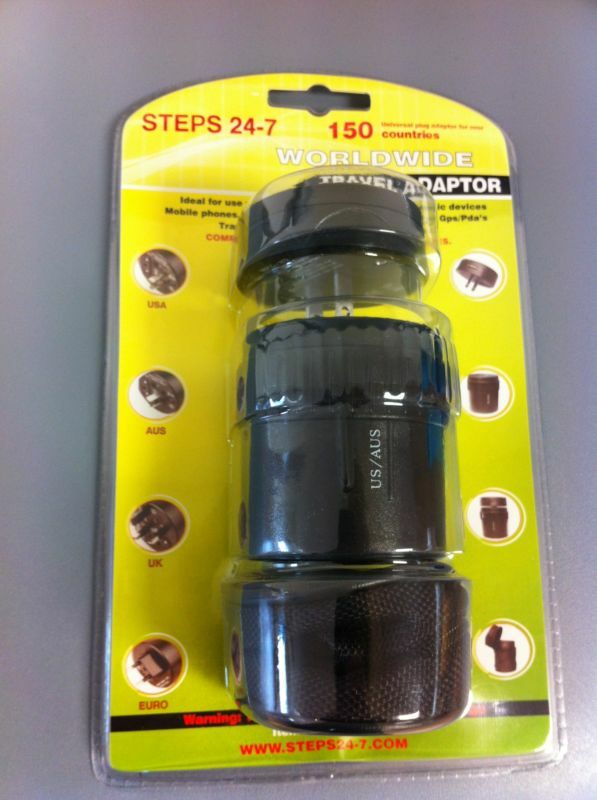 The Steps 24-7 Worldwide Travel Adaptor is the simple and sure way to connect your devices for journeys all over the world. 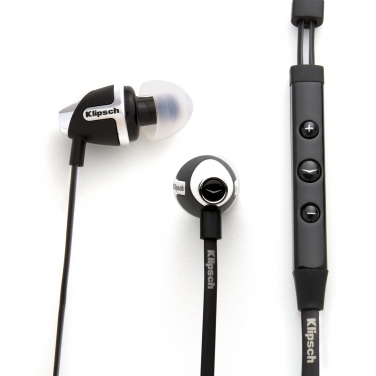 It’s ideal for phones, cameras, travel irons AND it’s compatible with all USB charging cables. 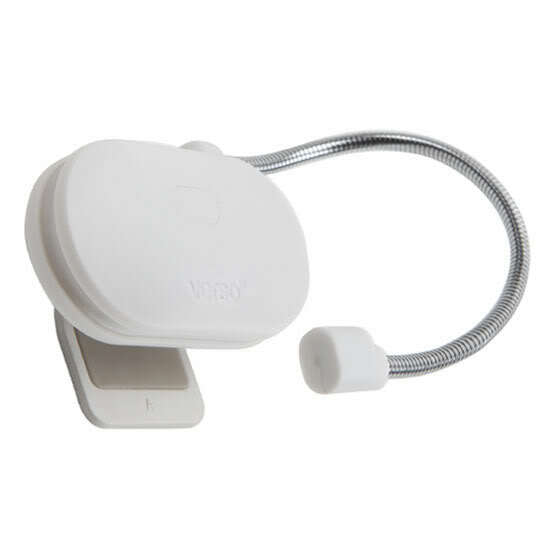 With this handy gadget, there is no need to travel with several different adaptors. With just a twist of the outer cylinder, you can select the correct pin configuration for 150 different countries around the world. For the bookworms who are joined at the hip to their Kindle. There’s nothing like getting stuck into a good book by the pool. Kindle in one hand, cocktail in the other – living the dream. Here are some of our top selling Kindle accessories, great for globtrotting. 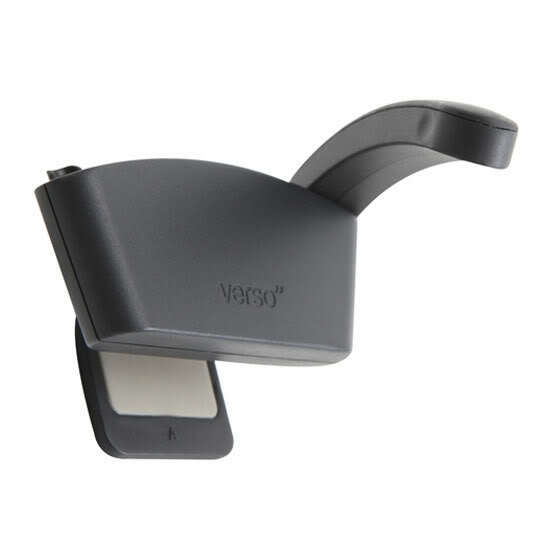 The Verso Clip Light, Verso Arc Light and the Verso Wrap Light are the perfect accessory to light up your eReader in an instant. Great for travel and all work with Amazon Kindle, Nook by Barnes & Noble, Kobo and Sony Touch and Pocket Readers. We also have a HUGE range of Kindle book covers, so many infact, we don’t know where to start but below is a few of our top selling ones. You can view the rest on our website – just CLICK HERE! 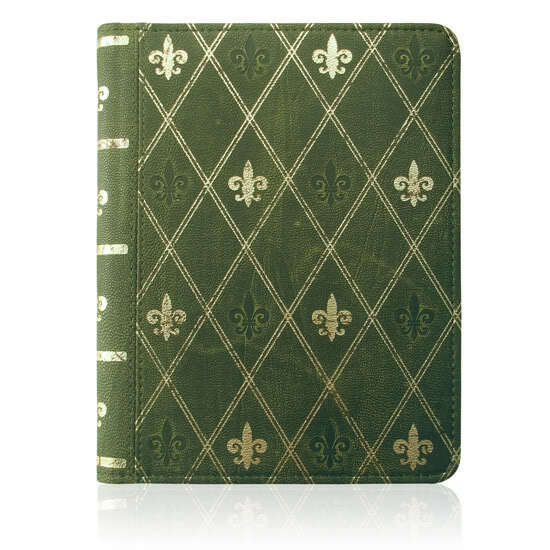 The Lightwedge Verso Prologue Antique eReader Cover range are wrapped in luxurious fabric. 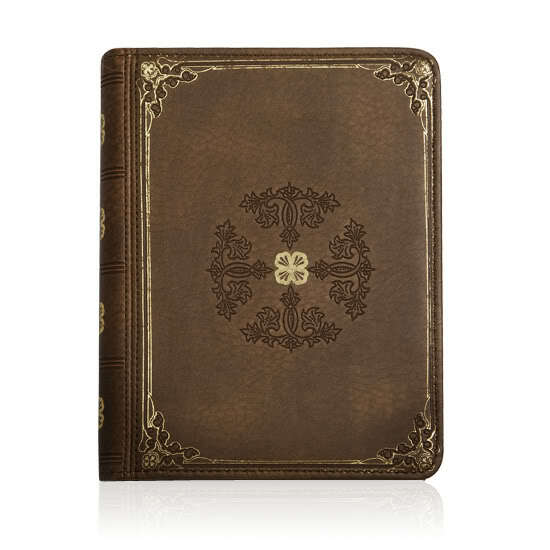 This exceptionally crafted cover could easily blend into an old world style library disguised as a classic novel. But admirers will soon realize this cover offers far more than a striking vintage appearance. 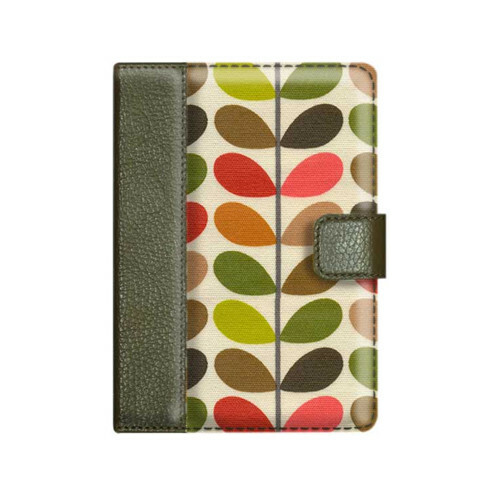 Then there’s the beautiful Orla Kiely range of Kindle covers – something the girls will love! Orla Kiely’s designs are charming, uplifting and instantly recognisable. 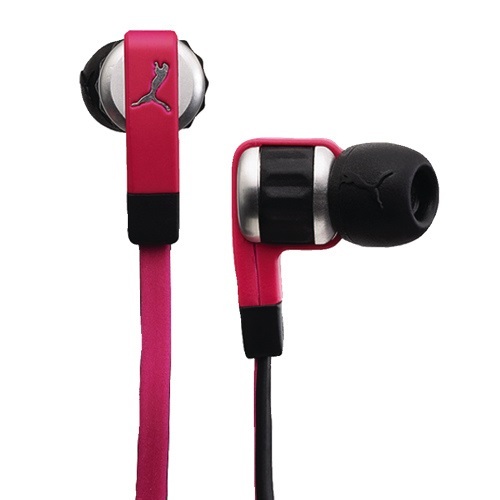 They’ve earned a loyal following from many style icons – the perfect best friend for your favourite device. Here’s a couple of flexible friends for budding photographers and pros alike. 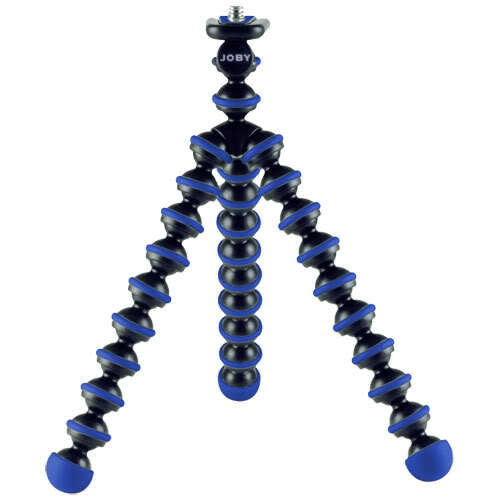 The Joby GorillaPod Flexible Tripod for Compact Digital Cameras, boasts wrap around legs which allow you to secure your compact digital camera or mini video camera to virtually any surface. Or, for those of you who have one of those very posh high-tech smartphones and prefer to use its built in camera as opposed to a digital camera, here’s one you might like. 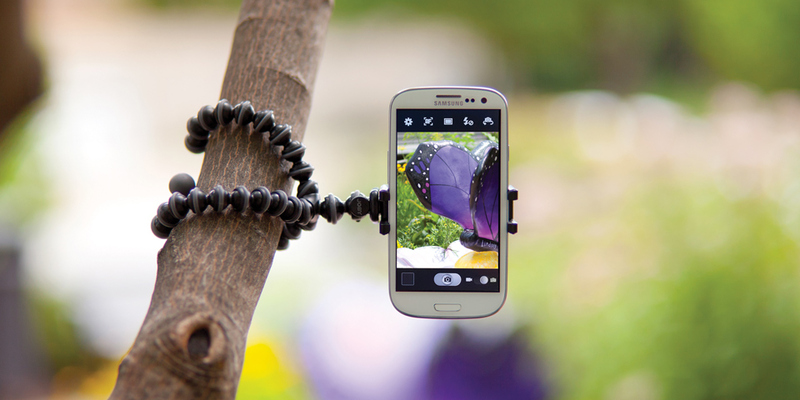 The GripTight GorillaPod stand for smartphones. 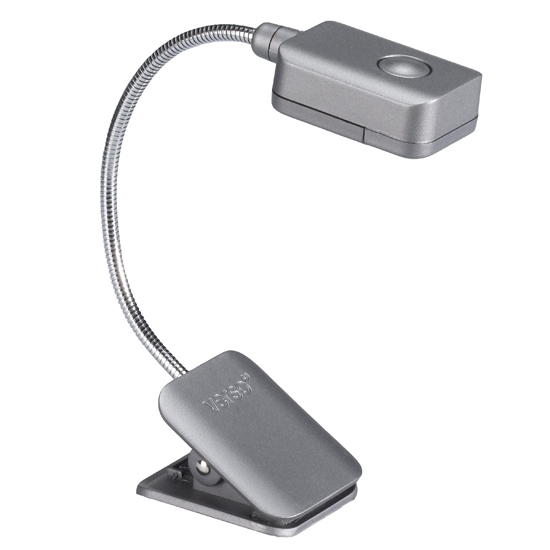 This new must have accessory, is compatible with any smartphone, allowing you to position your phone almost anywhere. It’s just so hassle-free, we love that! 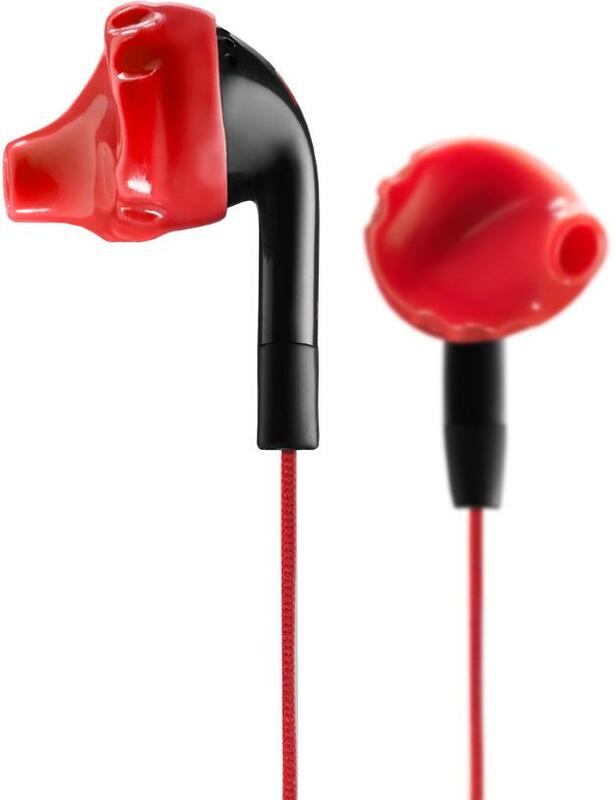 Great for holidays, great for on the go! We also have a very wide range of headphones, over-ear and in-ear – now available! We’ve got such a variety; we’ve actually lost count at this stage. 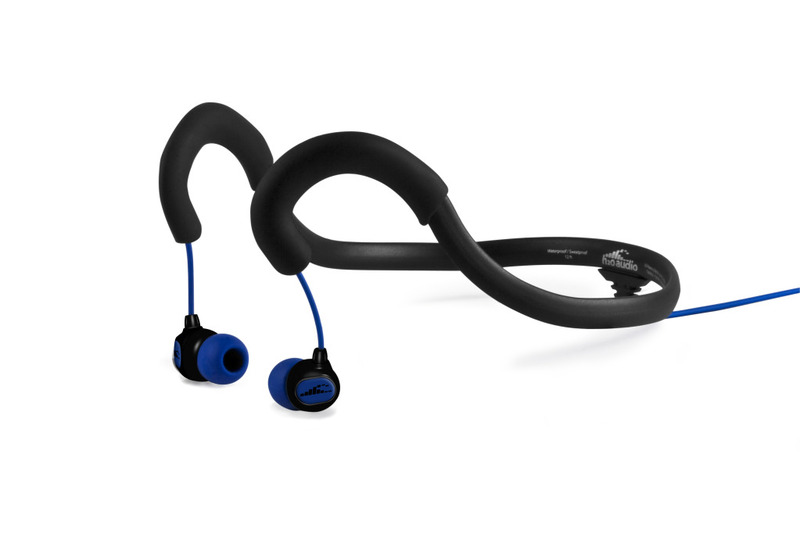 Top quality, premium headphones and sport headphones from big brand names such as Klipsch, Yurbuds, H2O Audio, Puma and JLab. Visit our site for more info on all these great brands in stock – click the brand name above to view. And lets not forget about the kids. Travelling with the little ones can not only be stressful for you but for your youngsters too and keeping them entertained is no easy feat. But, never fear – hear are a few things that might help you in your quest to entertain and find peace at the same time. 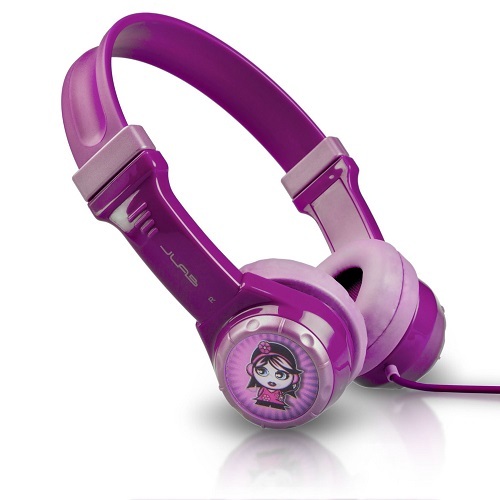 Recently added to our stock pile are the JLab JBuddies headphones for kids. These state of the art headphones are acoustically designed for kids aged 2+. 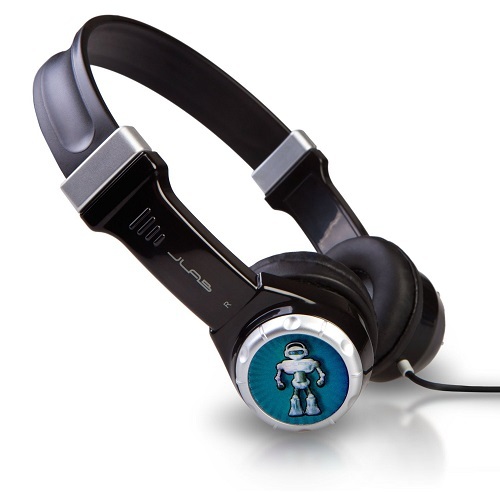 Tested by kids of all ages for comfort, ease of use and look, while keeping them safe with a built-in volume limiter to ensure a safe listening experience, they include a variety of theme stickers to fit all interests. JBuddies make those tediously long road trips and plane rides easier to manage with a side order of fun! A big hit with kids, Mums and Dads! 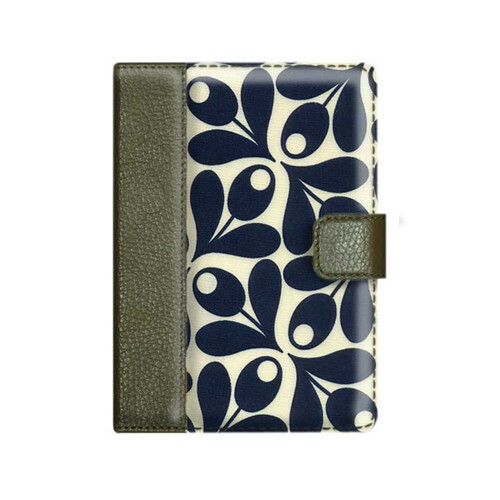 We’ve also got something that will protect your precious iPad, should you give in to your little darlings and let the play with your prized device. The M-Edge SuperShell for iPad! 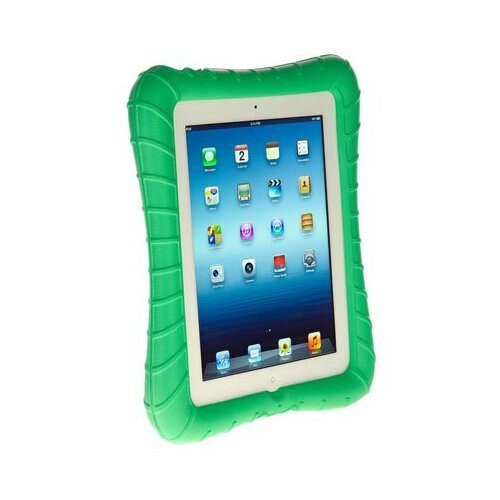 Weighing just nine ounces, it won’t add extra weight – and it protects your iPad from drops and dings. 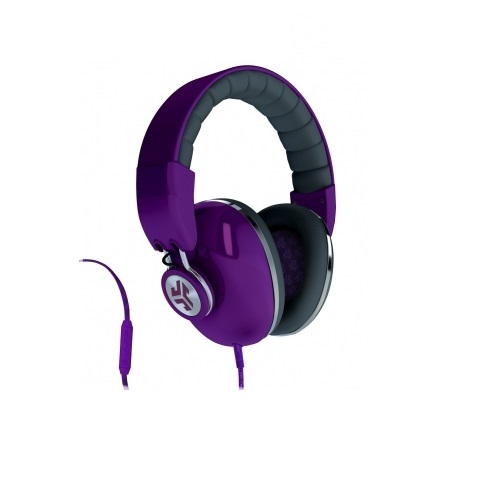 AND pair it up with the M-Edge SuperStylus – hours of gaming and painting fun will be had. 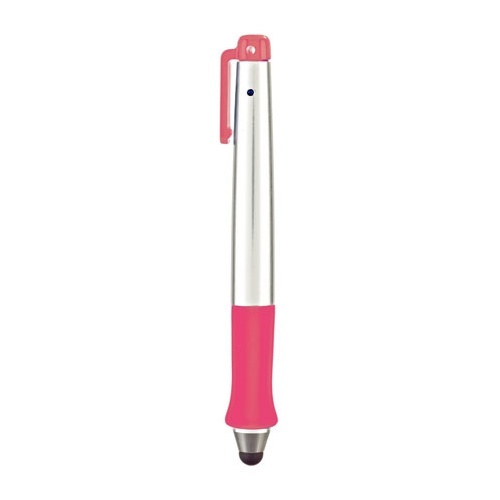 Perfect for kids or kids-at-heart, the SuperStylus has a wide-grip barrel that’s super easy to grip. 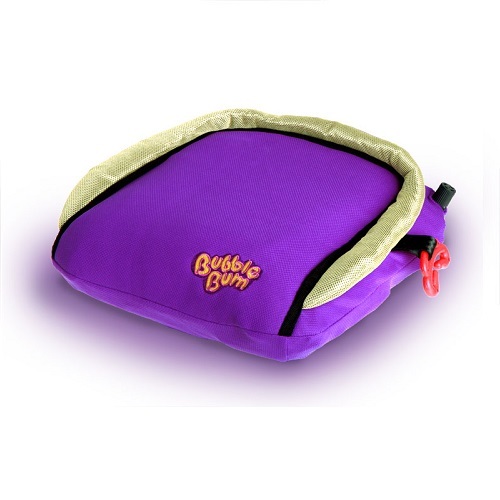 And last but certainly not least, what every parent should have – the award-winning BubbleBum. It’s the world’s first inflatable, foldable and portable car booster seat and it’s perfect for everyday carpools, playdates, taxis and holidays. For children aged 4 – 11, 15 – 36 Kgs and up to 135 cm, it’s easily installed and approved to the EU Safety Standards. So, that’s our lot for now. If you managed to read your way through to this very sentence, then fair play and thank you for your patience. 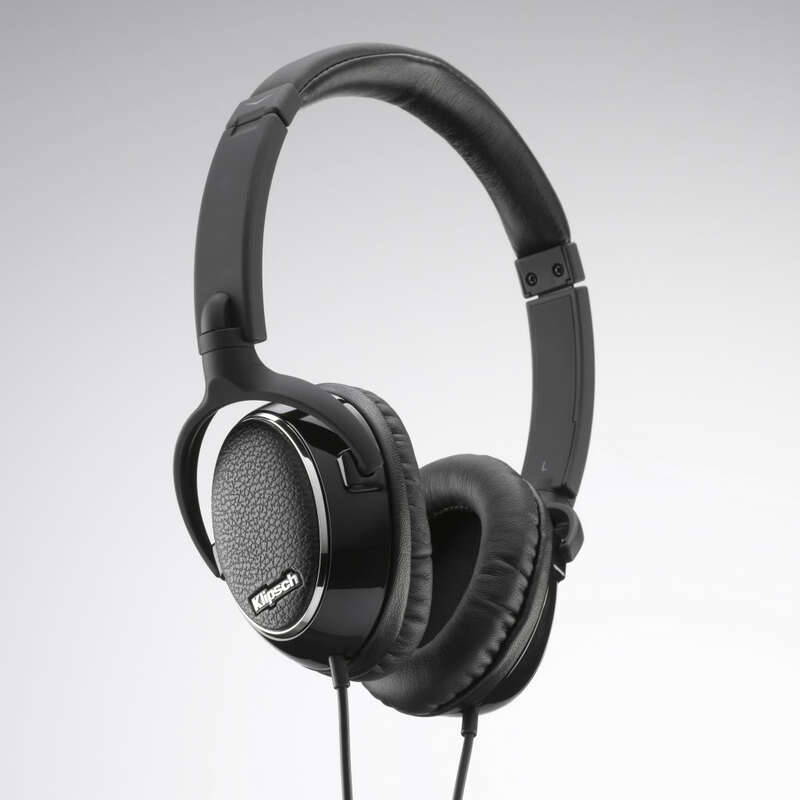 For more on the entire list of wonderful travel products, see our website – www.soundzdirect.com – where you can buy directly and safely. Here’s something we would all love to have in our homes – WiSee!